Rocks were the enemy of the rotary plows. 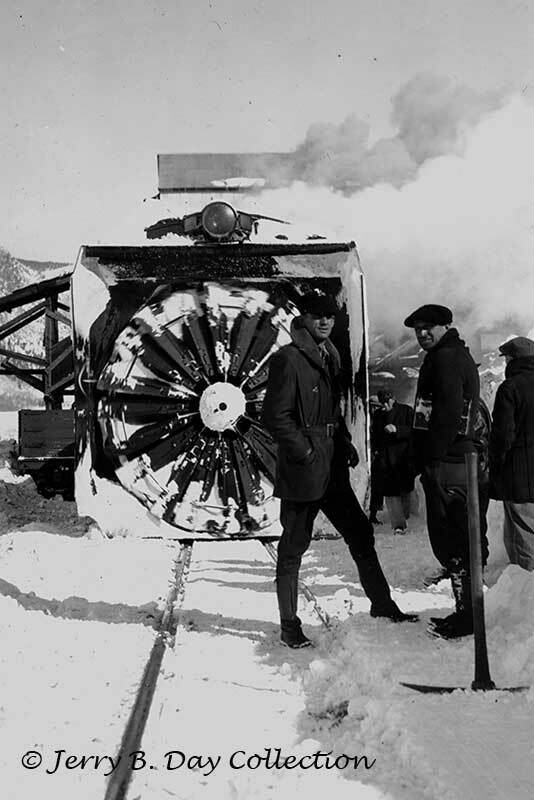 They are the reason the D&RGW did not use rotary plows in the Black Canyon and only a couple of times tried them on the Silverton. 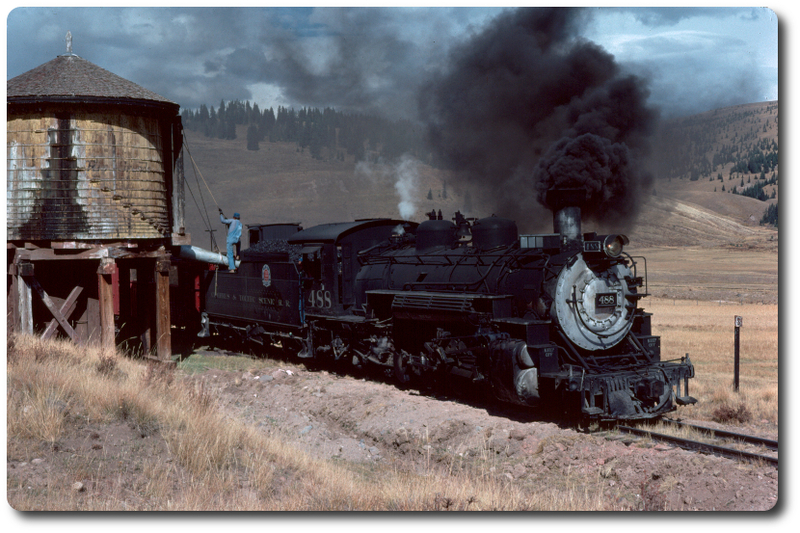 The attached photo shows Rotary OO at the CF&I Big Mine at Crested Butte in 1932. A rock had damaged the blades and the mechanics at the CF&I mine were called to help repair it. The man with the lunch box was the CF&I chief mechanic at the mine. The other man was the D&RGW train master. Edited 1 time(s). Last edit at 04/14/2019 04:45PM by Jerry474.